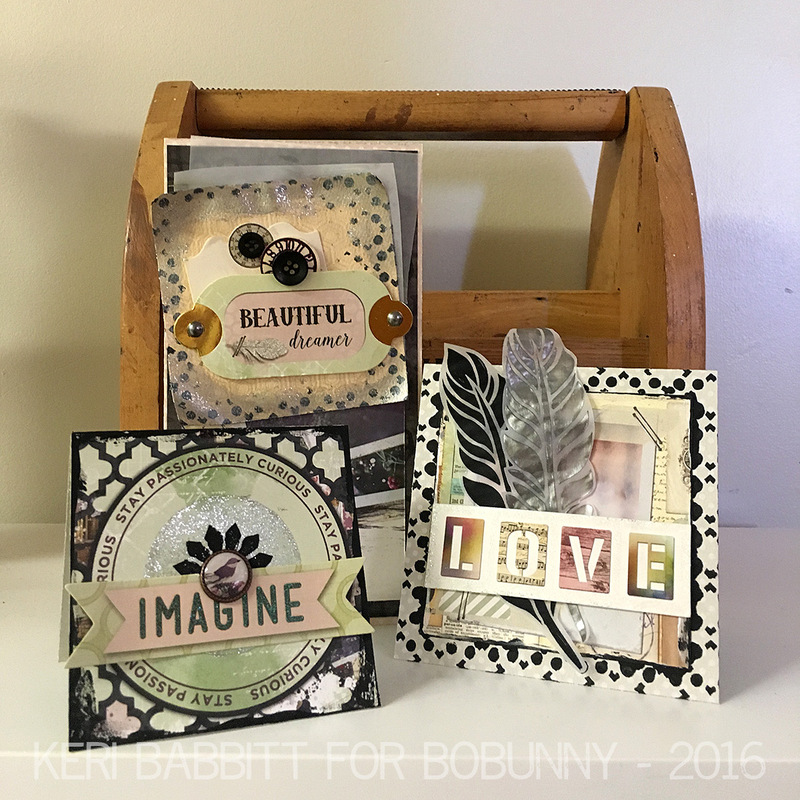 The BoBunny Blog: Beautiful Dreamer Cards! This card trio uses the soft, nostalgic colors of the Beautiful Dreamer collection, with a big, bold pop of Black Gesso. 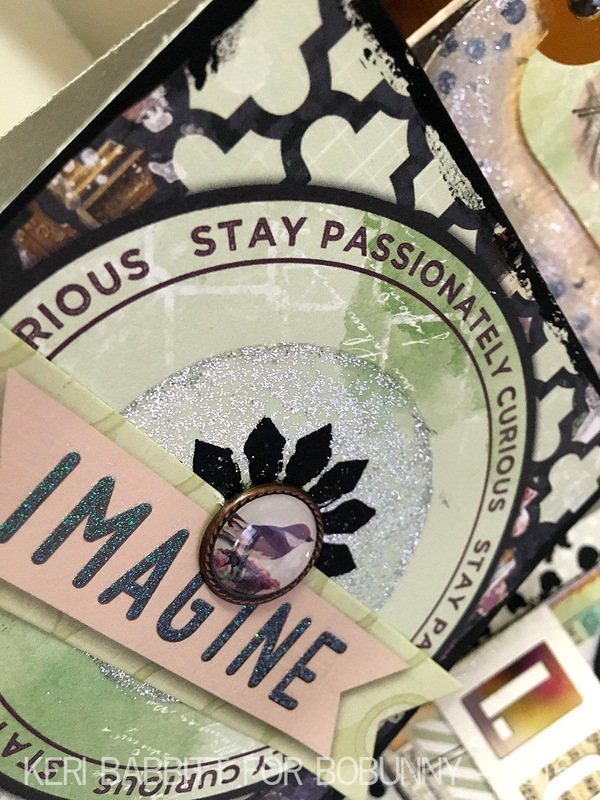 For the first card, I layered a silver glitter paste circle underneath the black gesso image. This is a quick and easy way to add a special handmade touch to a simple card. 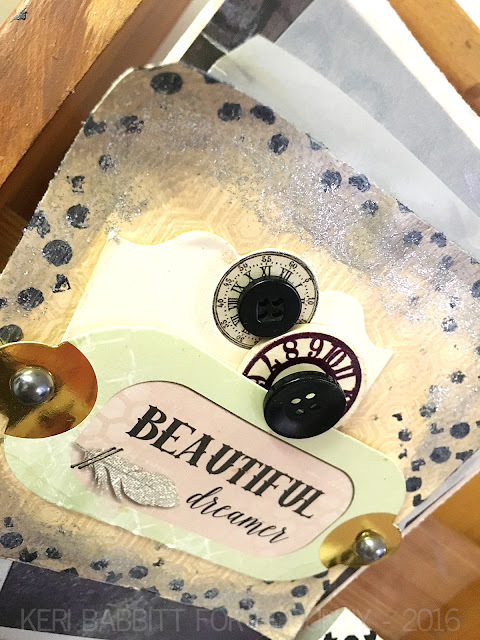 For the second card, I dry-brushed the gesso over the background stencil, and then layered pearlescents and glitter paste on top to soften it up and give the card a shimmery sheen. For the third card, I made feather accents with gesso, pearlescents, and vellum. 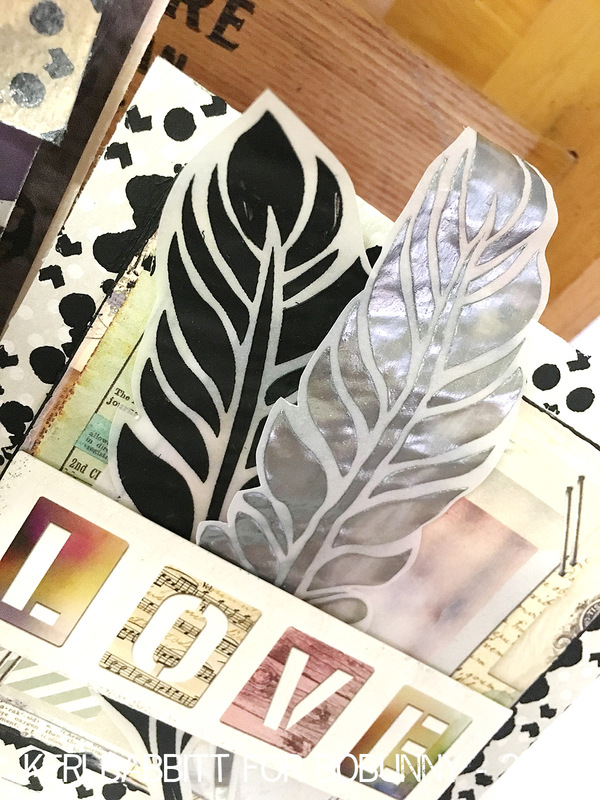 The gesso naturally curls the vellum slightly, which is perfect for these delicate feathers.